After a short sixteen months on the job, or what historians measure as six Scaramuccis, Jim Brett stepped down last November as the CEO of J. Crew. Brett, as many remember, replaced Mickey Drexler as the company’s head. About ten years ago, Drexler, Jenna Lyons, and Frank Muytjens not only helped usher in a new era for J. Crew, but also fashion in general (Lyons is often credited with “having dressed America”). But as the market has changed, J. Crew has seen its market share slip. Today, J. Crew is in danger of sinking under a $1.7 billion debt load, which was largely accumulated from a 2011 leveraged buyout, and it’s struggling to find interested customers again. Before he left, Brett made some important changes at J. Crew. He switched suppliers, cut costs, and most importantly, changed the company’s aesthetic. J. Crew today no longer leans as heavily on classic Americana, rugged workwear, and Northeastern prep. Today’s version is much cleaner, more modern, and frankly more generic. They’ve somehow managed to make a more gingham version of actual gingham-shirts. It’s hard to distinguish J. Crew nowadays from the sort of business casual basics you’d find anywhere. To be sure, the clothes are perfectly fine, but they’re also the sort of clothes that only aspire to be perfectly fine. Many menswear enthusiasts, including me, were heartened last season to see J. Crew at least keep its Wallace & Barnes line intact. In fact, they not only kept it, they expanded it. Wallace & Barnes has long been the company’s higher-end collection. 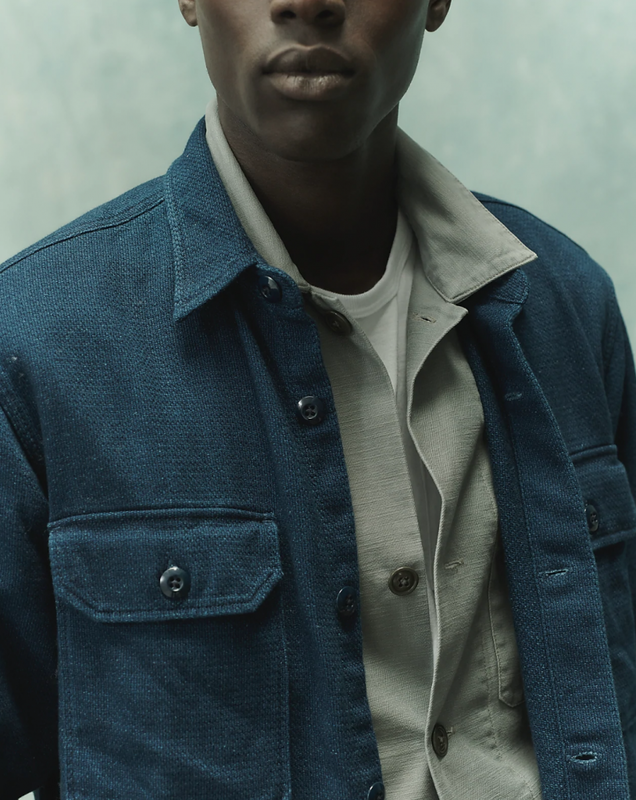 It’s made from better materials, has a more boutique feel, and the designs are inspired by vintage workwear pieces that Muytjens and his team once collected for the company’s archive. This past season’s Wallace & Barnes collection saw indigo-dyed, dobby-weave work shirts made from a wonderfully nubby cloth. Their Fair Isle sweaters had that classic-contemporary color combination that made J. Crew so great in the late-aughts. My favorite from them was a military-inspired anorak that was modeled after something British Special Boat Service officers wore during the Second World War. 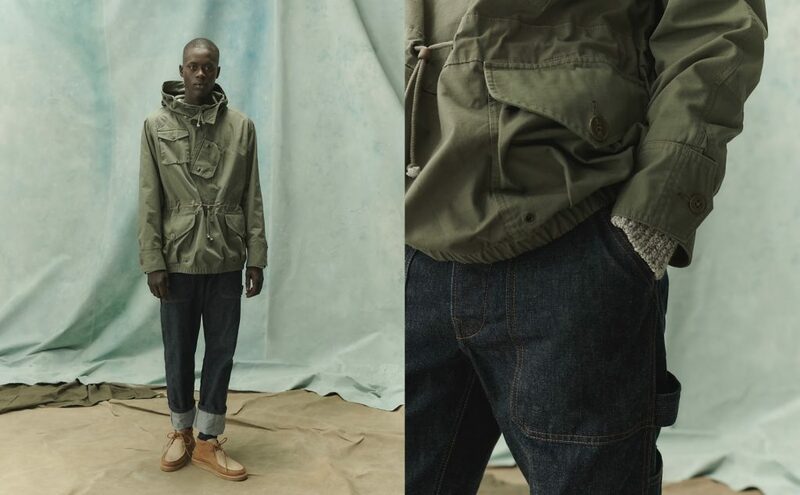 It had a patchwork configuration of pockets — smartly designed with two different olive ripstop weaves — that made it look like something you’d get from Nigel Cabourn or Engineered Garments. Except, instead of selling at designer prices, it was more reasonably priced at $300 full retail and $150 on sale. Some may remember Larsson from Ralph Lauren. 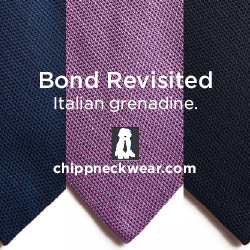 He was brought onto the brand a few years ago to replace the company’s founder as the CEO. Ralph Lauren as a brand isn’t struggling with the same debt load as J. 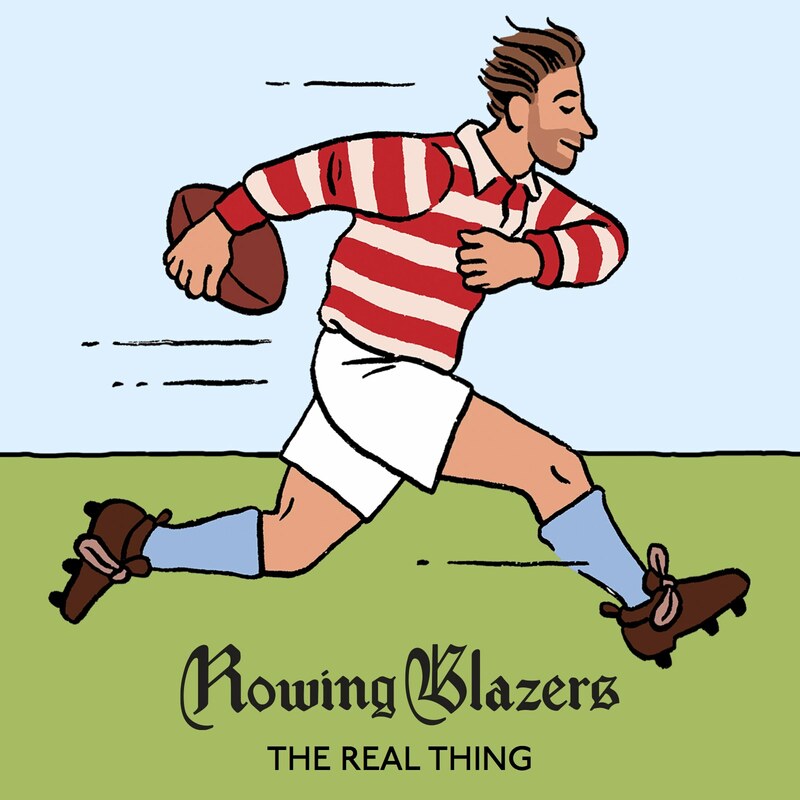 Crew, but the two preppy labels are facing similar problems. Like J. Crew, Ralph Lauren has also seen its market share slip, largely in part to its reliance on discount shoppers, large brick-and-mortar presence, and attacks from both sides of the market. Middle-tier retailers today are seeing customers go upmarket to stores such as Mr. Porter or lower-end, fast fashion houses such as Zara. Instead of getting all their basics from one shop, shoppers today now also seek specialty brands — one place for chinos, another for socks, and yet another for shirts you can wear untucked. Ironically, market competition has made it harder for people to build better wardrobes. Whereas once it was possible for a guy to build a top-to-bottom wardrobe at J. Crew, he now has to hunt and peck around for different items — and either sacrifice quality or affordability. It can take 15 months for products to go from design to store, a window that Mr. Larsson hopes to narrow to nine months by having the design, merchandising, sourcing and marketing teams work together. He plans to test small batches of products that can be produced in eight weeks, and then quickly reorder best sellers—a strategy he used at Old Navy. Rather than scattering resources across brands, he will focus on the high-end Ralph Lauren line and the lower-end Polo and Lauren brands that are the mainstay of department stores. 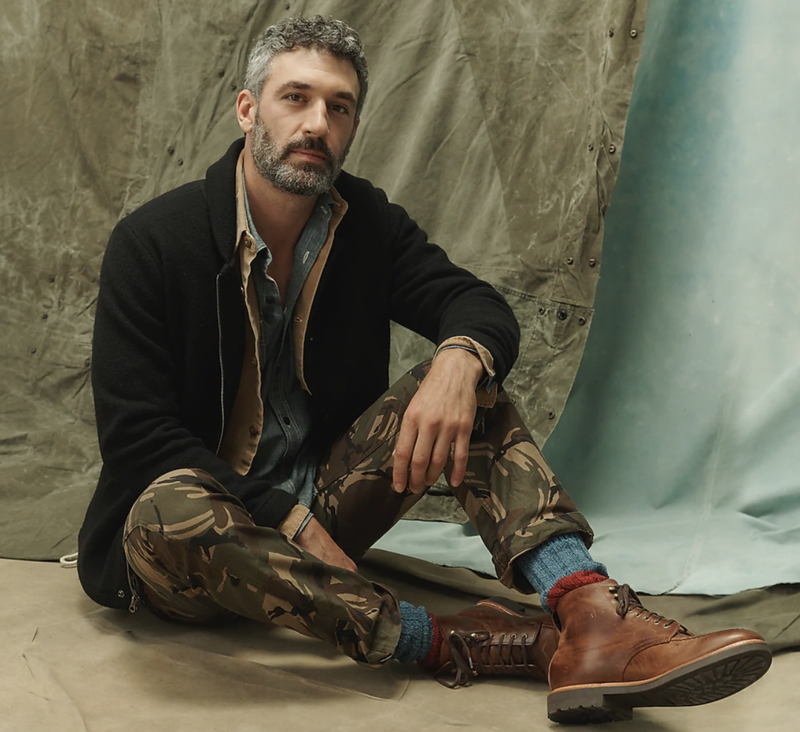 Smaller labels such as RRL, named for the Colorado ranch that Mr. Lauren owns with his wife, which sells selvedge denim, vintage apparel and other gear, will have to prove they are viable. 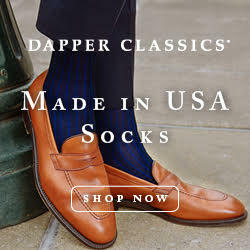 The new CEO is even considering testing some ideas pioneered by online startups, such as creating a subscription service for shirts and ties and allowing shoppers to rent high-end tuxedos. Larsson didn’t stay at Ralph Lauren for very long. After having some disagreements with the company’s founder, Larsson and the company parted ways. Since then, the brand has taken on a very different strategy. Instead of hiding from its preppy past and trying to adapt to the market, Ralph Lauren has confidently forged ahead with its view on how people should dress. The company’s 50th year anniversary fashion show, for example, had an endless march of American tailoring, puffy ski jackets, Western workwear, leather bomber jackets, and heirloom shawl collar cardigans. Last year, they re-released things from their 1970s and ’90s-era archive, including ‘Lo Head anointed Stadium and P-Wing collections. They’ve adopted the streetwear model for limited-release drops and did a collaboration with British skate brand Palace. The company’s founder, Ralph Lauren himself, has also helped raise the brand’s profile by doing more press interviews. Highsnobiety has a special page dedicated to Ralph Lauren’s legacy. It is, in other words, a thoroughly modern move that checks off all the boxes of fashion marketing in 2018—limited-edition “drops,” exclusive access and communities of like-minded fans—while giving the Ralph Lauren Corporation valuable insights into its consumers. At a time when European tastes led the way, Lauren promoted an inherently American view—fussily unfussy styling, with social aspirations embedded in chic, comfortable sportswear. Lauren was not always embraced by the fashion elite who revered designers of the era like Halston or Oscar de la Renta, but his ideas have permeated far and wide. If you have tossed a tailored jacket over worn jeans, you can thank Ralph Lauren for the permission. Lauren took polo shirts from the tennis courts to ubiquity, and infused urbane city dwellers’ closets with all manner of American workwear, from flight jackets to coveralls and carefully distressed denim. 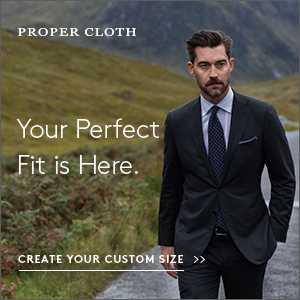 Larsson hasn’t been confirmed as J. Crew’s new CEO yet. And it’s too early to say what he would do with the brand if he came aboard (although, if history is any clue, his stints at H&M, Old Navy, and Ralph Lauren only point to one direction). So much of the brand has already been made generic, it would be a shame if Larsson cut the company’s remaining Wallace & Barnes line as well. We also have to wonder if the world really needs another source for cheaply made, flat-front chinos and plain-colored merino v-necks. J. Crew has always been a mass-retailer, but they were best when they went proudly with their own vision. Hopefully they don’t eliminate the one subline that still lets them do that.